The honest answer to the question “Where BLE could be used?” is “Anywhere“. Literally. Anybody could imagine a situation where some BLE peripheral makes sense. For example, the author of this article thought “This would be great to know how long I spend sitting in front of a computer“. Perhaps the easiest way is to install a sensor behind the chair. Then, the sensor can be paired with an organiser or fitness app. Let’s come back to the existing places where BLE is used and turn towards some unusual applications. Some of them will change the world in a short time, surely. A BLE device could receive and send charge for other devices. 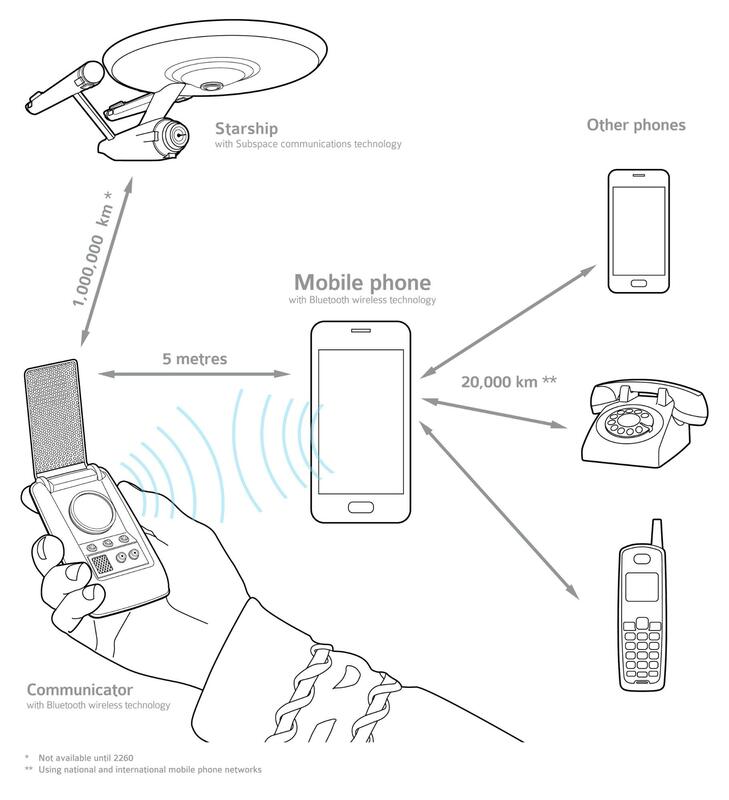 Thanks to Rezence it is possible to transfer energy up to 5 centimeters for the present time. 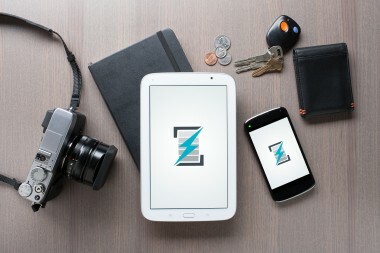 A BLE chip that support the Rezence (like NS’s NRF51824) can charge multiple devices that need not be in contact with a charger. For example, a blood glucose or pressure monitor could report its status over Bluetooth LE. Another interesting case is automated emergency calls. If you need help urgently, it’s enough to just dial 9-1-1. IoT technology does the rest. Your phone automatically turns on its location capabilities, pings Bluetooth beacon signals around you, determines your location down to the room number, floor number, and physical address, and automatically sends that information to first responders. 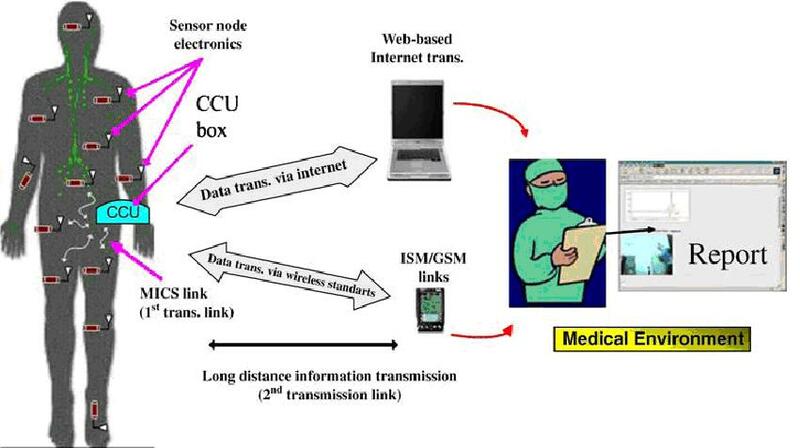 The Federal Communications Commission (USA) estimates that improved indoor localization technology could save 10,000 lives per year. 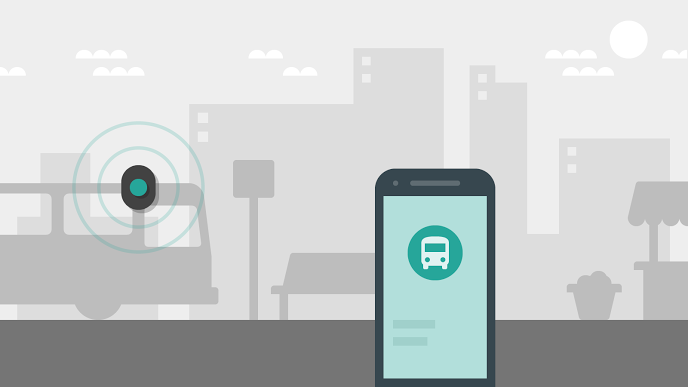 The Google suggests implementing Nearby technology using beacons. In a city it could be used to receive a notifications that your bus is coming. In an office for discovering other devices on the same local network. This is especially useful for local multiplayer gaming. People can search for people around who are new faces and learn more about them. [*] BLE is used for detecting other nearby users as a basis for mapping social networks. BBC released their micro:bit computer for children. Micro:bit is a combination of 1) a programmable chip and 2) a simple UI for programming the chip. The latest version of micro:bit supports BLE technology. It extends the applications for teaching and self-learning for children. For example, a child can use micro:bit to build a step counter. 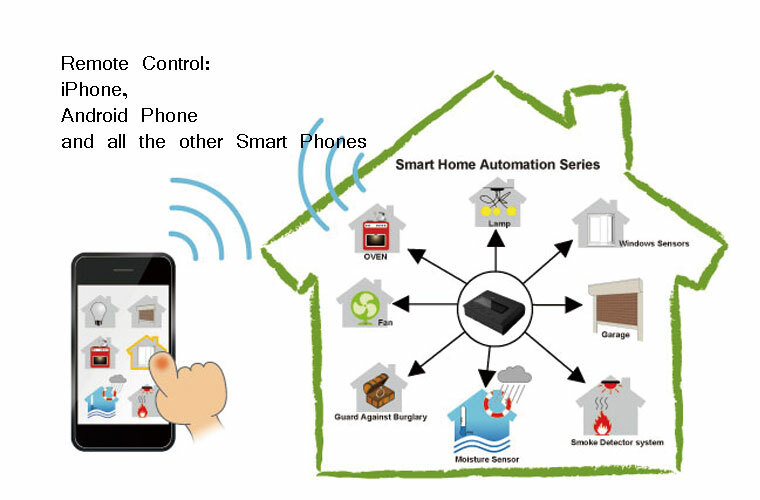 The program written by the child can can be loaded on the chip wirelessly. Here we see some of the funniest inventions. Like the smart fork. 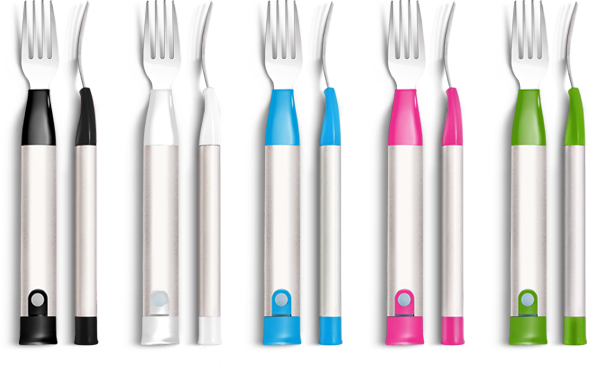 It’s an electronic fork that helps you monitor and track your eating habits for weight loss. It measures how long it took you to eat, the amount of fork servings and the time in between servings. Smart tags are a type of Bluetooth LE gadget that really shows off the technology’s potential. 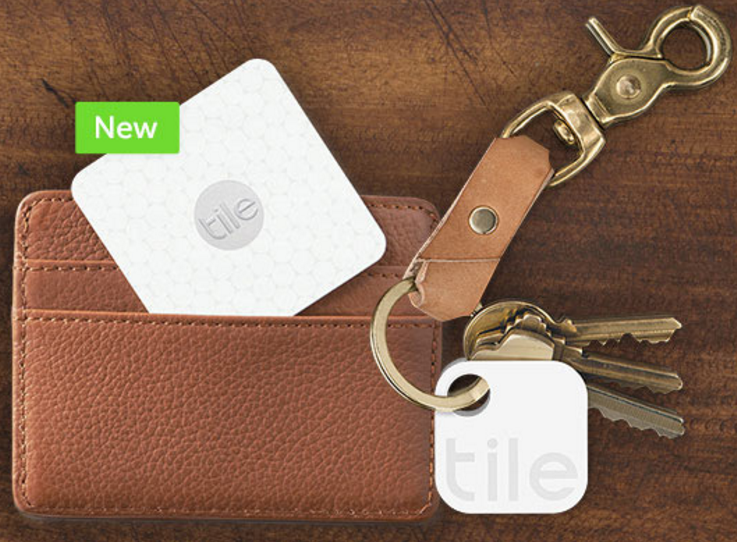 The most hyped example of smart tags is Tile. You can attach this small tag to anything you like and it’ll communicate with your phone over Bluetooth LE, allowing your phone to keep track of its location. Allowing consumers and retailers to interact with each other quickly and easily. Beacons track the route of people moving around a shop. This can be used to gather customer data to provide a more personalized experience. Beacons can push media such as ads, coupons and supplementary product information [*]. 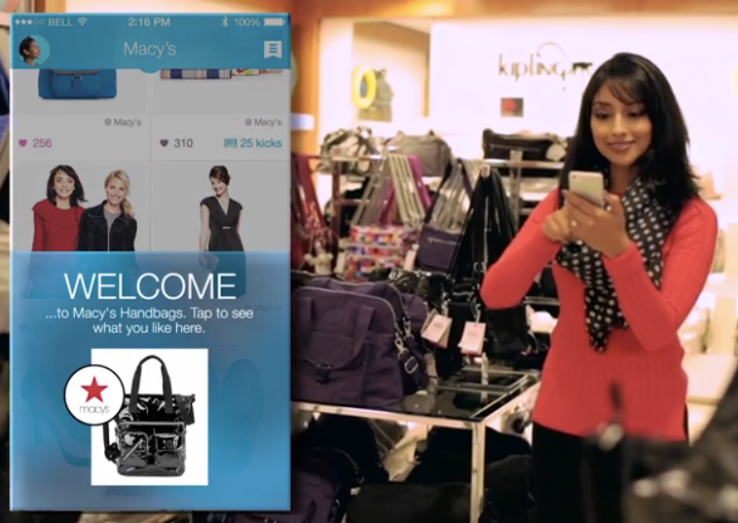 More than a million beacons are expected to be installed in U.S. retail stores in 2016 alone. Google thinks beacons have the potential to do much, much more for consumers, brands, and marketers. To release this potential, they’ve created Eddystone. 93% of all MLB stadiums in the US have deployed beacons, along with 75% of all NFL stadiums, 53% of all NBA arenas, and 47% of all NHL arenas. [*] Applications based on the data from beacons could promote merchandise or food sales. A museum in Antwerp, called Ruben’s House, has been using iBeacons to enable visitors to guide themselves around the various exhibits. The app allows visitors to get extra information on their phones as they walk around the exhibits. Сommunicators enable users to accept calls using the classic flip action, and acts as a wireless speaker when connected to music streaming devices. If you’re curious to know more about your favourite pet, there’s an app for that. 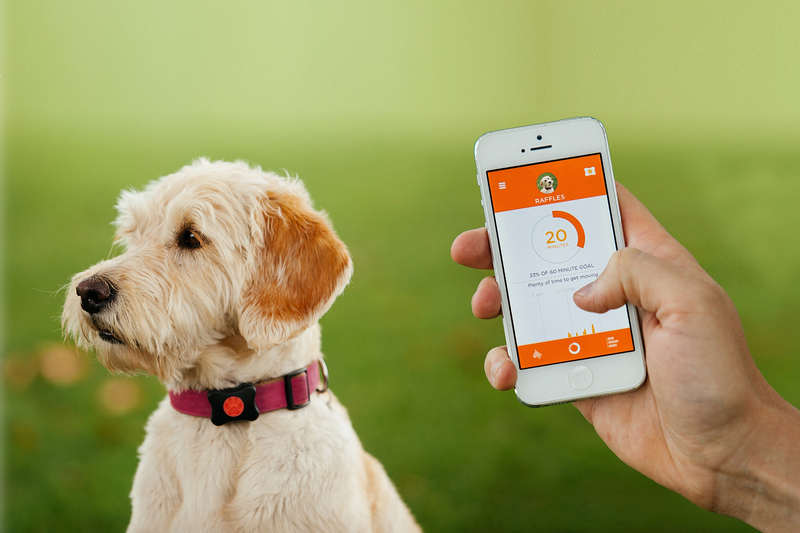 PitPatPet application uses Bluetooth technology to track dog’s activity and fitness. What started as a Kickstarter campaign is now helping the U.S. cycling team train for the Rio Olympics. We’re talking about Solos, augmented reality glasses featuring a tiny heads-up display. The smart wearable, which looks a bit like Google Glass, will show cyclists key data during training, including cadence and heart rate. Theoretically, this should help athletes improve their performance, but we’ll see just how well it works once the cycling competitions begin. There is interesting proof of concept with a toy fire truck where it could be made to detect a burned object, go there and stopped exactly near this object. LPWAN technology are a part of the concept of a smart city. It is perfectly suited for connecting devices that need to send small amounts of data over a long range, while maintaining long battery life. The end-nodes can be up to 10 kilometers from the gateway. In cities or buildings. Some examples include smart lighting controllers, distribution automation (smart grid), and campus or city-focused GPS asset tracking. Wide-area water metering, gas detectors, smart agriculture, battery powered door locks and access control points. Nordic Semiconductor launched nRF51824 Bluetooth low energy SoC for the latest connected smart car applications and wireless in-car charging. 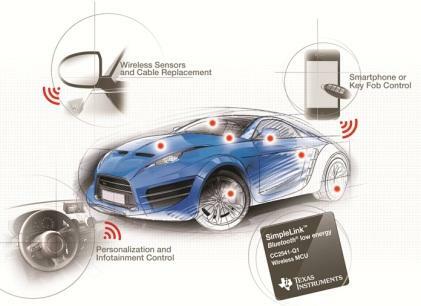 The in-vehicle ecosystem contains ‘swarms of wireless sensors’ to enhance the driving experience, safety, and diagnostics. Specific examples include intelligent seats, intelligent steering wheels, remote keyless entry [RKE] systems, intelligent mirrors, infotainment systems, and intelligent accident or incident proximity reporting. As mentioned earlier, nRF51824 supports Rezence technology for wireless charging. This is very satisfactorily composed. The blog post was informative to elocutionists who exactly possess a good value for articles. We looking ahead for more of the same. He has detailed each and every little thing very beautifully and briefly.